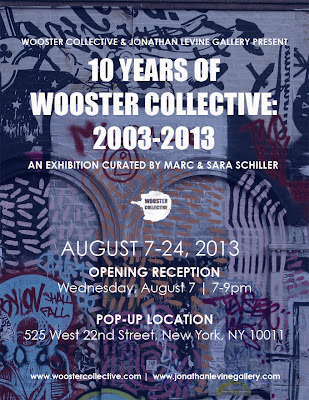 I couldn't be more excited about the upcoming Wooster Collective 10 year anniversary show opening August 7th in NYC. While I am unsure of exactly who is included in this exhibition, I expect the line up will be top notch and I look forward to sharing wall space with an amazing group of peers. 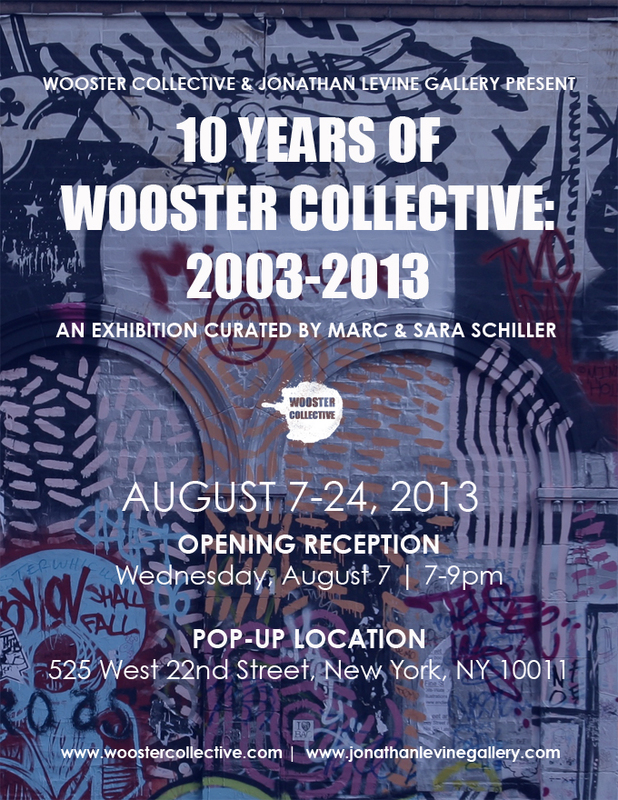 If you are in NY, I hope to see you there.